The Luxembourg Wood Cluster, managed by Luxinnovation, is an active network that brings together and supports various players of the Wood sector in Luxembourg. 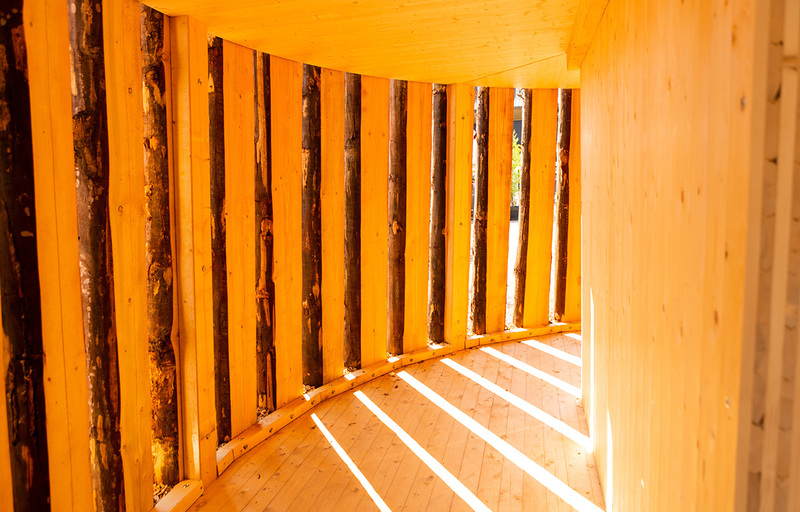 As a meeting point for innovative regional actors, whether private or public, companies or research centres, the Wood Cluster brings together expertise in the field of wood processing and wood treatment in Luxembourg and enables experience sharing inside the country and in the Greater Region. The Luxembourg Wood Cluster is one of the most recent clusters managed by Luxinnovation. It was set up in 2016 as a platform for exchange between all players in the wood sector, spanning from wood production to the end consumers of wood products. Each cluster within the Luxembourg Cluster initiative provides foreign companies that are interested in locating some or all of their activities in Luxembourg with information about their relevent sector. We can advise you on available support measures, assist you in identifying suitable premises and put you in touch with relevant collaboration partners to set up your activities in Luxembourg.